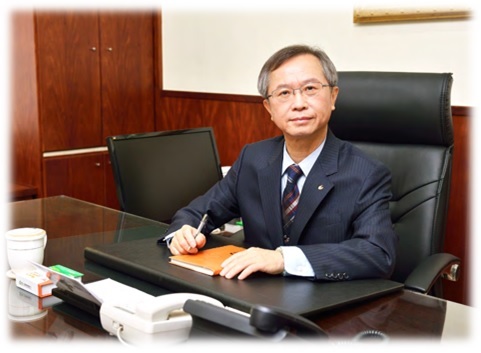 COTA Bank was established in 1915 during the Japanese Colonial Era as the “Taichung Credit Cooperative Ltd. Co.”. In 1946, the government organized the old implementing regulations on credit unions and promulgated the new ones. 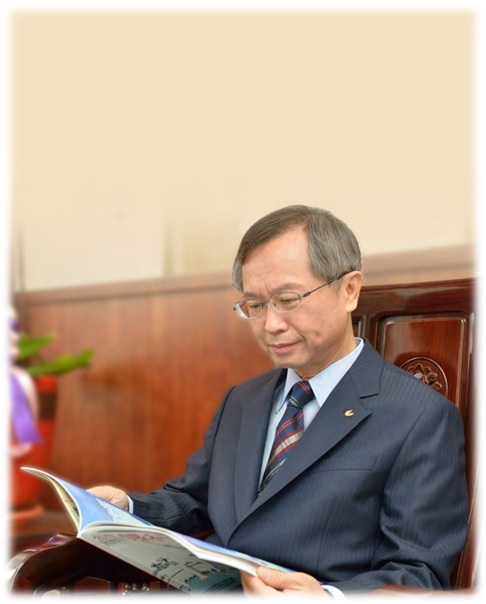 During that time, our bank was reformed and renamed “Taichung Third Credit Union Ltd. Co.”. After the hard endeavor of past chairmen, general managers, vice general managers and all the staff, the bank had been smoothly developing business, consolidating its financial structure and hiring more talented professionals. On July 27th, 1998, with the approval of the Ministry of Finance, the bank was reformed and renamed COTA Commercial Bank. In order to stand firm in the harsh competition of the financial industry, during the preparatory period of the reformation, several changes and updates were made, including the introduction of a new CIS system to enhance the image of the company and carry out the company’s slogan- “integrity, innovation, friendliness and great service”. 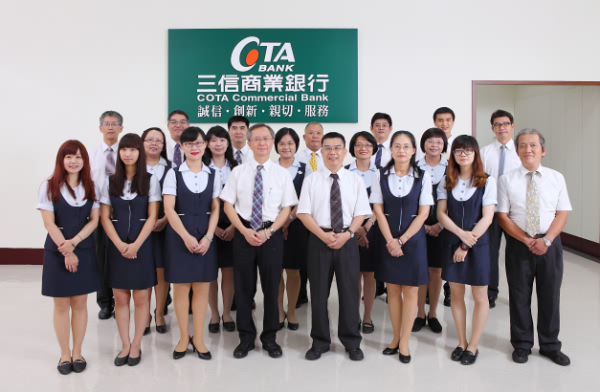 Afterwards, in order to increase business range and company competitiveness, COTA Commercial Bank merged with Fengyuan Credit Union on January 1, 2006 and established six more branches in the Fengyuan region; after that, COTA Bank successfully managed to expand. With continuous hard work during a century, by the end of 2014, COTA Bank’s deposits have reached NT$129.4 billion and loans have reached NT$103.5 billion. 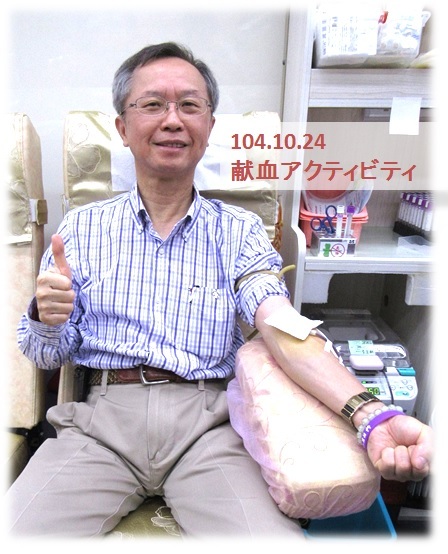 Today, we have established 28 branches across the northern, central and southern part of Taiwan. What’s more, the Tianzhong Branch and Longjing Branch will be opening soon. COTA Bank never forgets the effort and hard-earned accomplishments of our forefathers that made today’s COTA Bank. Nowadays, with state-of-the-art technology and innovative business model, customers have access to financial services through their digital devices. With some simple taps, account opening, transactions or buying financial commodities can be done online. The internet of things and the internet has triggered a revolution in the banking industry. We must have a sense of crisis under this trend. We should take advantage of the transition stage and see it as an opportunity to reform. The departments in charge will actively promote digital banking services this year. In the harsh competition against other banks, COTA Bank will follow the trend and incorporate technology to reform and improve. COTA Bank will spare no effort in developing digital mobile banking services 4.0. We believe that only with proper understanding of customer needs and constant research and development can we stand out and achieve higher accomplishments in the future.